CHANCE® helical piles and anchors offer an ideal solution to mobilization issues where remote areas and limited number of piles may be a concern. 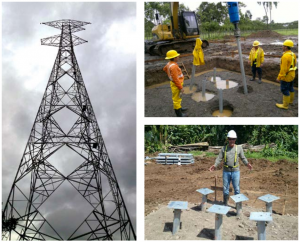 Helical piles and anchors are used in many utility applications such as guyed structures, self-supporting towers, substation structures, and switching stations. 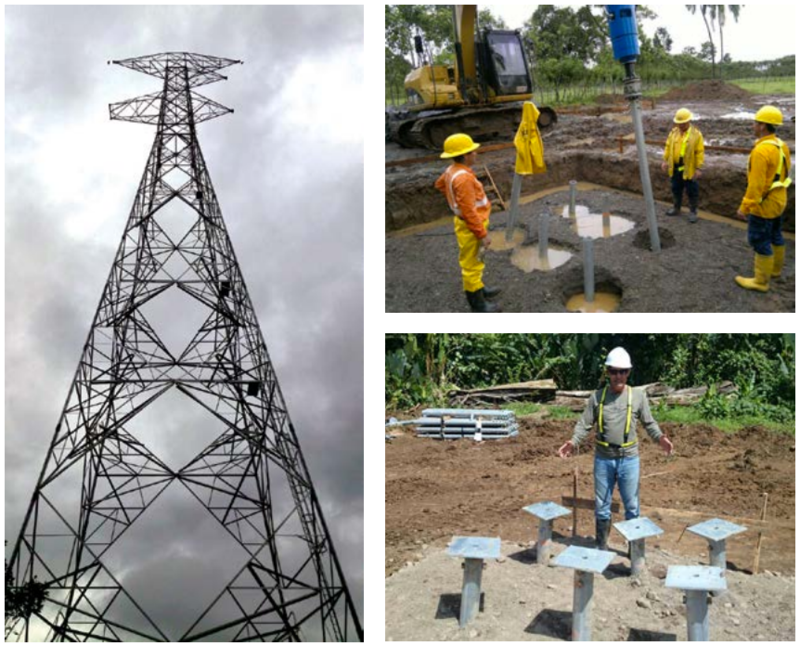 Applications in difficult soils and remote areas make CHANCE® helical piles and anchors the ideal solution for Telecom structures.